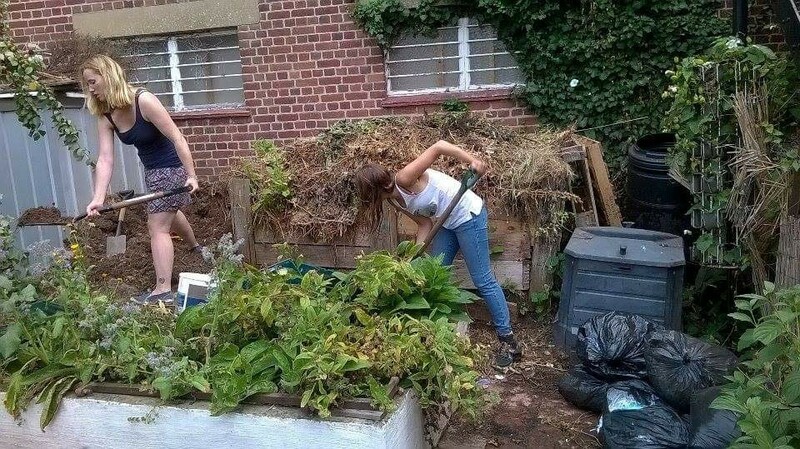 Exeter Community Composting has recently started managing the garden and kitchen composting at St Sidwell’s, so that nothing goes to waste. Our other project currently involves a compost directory in Exeter so that people with compost bins can help facilitate people without one to compost. We aim to meet once every 3-4 weeks and welcome anyone who would like to join us.